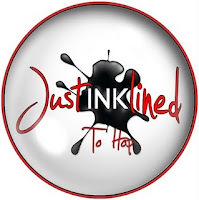 It's the first Monday of the month which means Blog Hop time for the gang at Just Inklined. Our hostess this month is Karen L and her chosen theme is 'All That Glitters'. Now I've uploaded my cards on to ol' Blogger the glitter isn't really showing but I can assure you ALL the snow is silver glitter & the rick-rack ribbon is sparkly silver too....honest guv'! This is just a couple of examples of the cards I've made for my lovely gardening clients this year. I've used the beautiful Robin on a Watering Can, coloured with Promarkers, 'oooooodles' of glitter and papers from the Papermania 'Deck the Halls' collection. 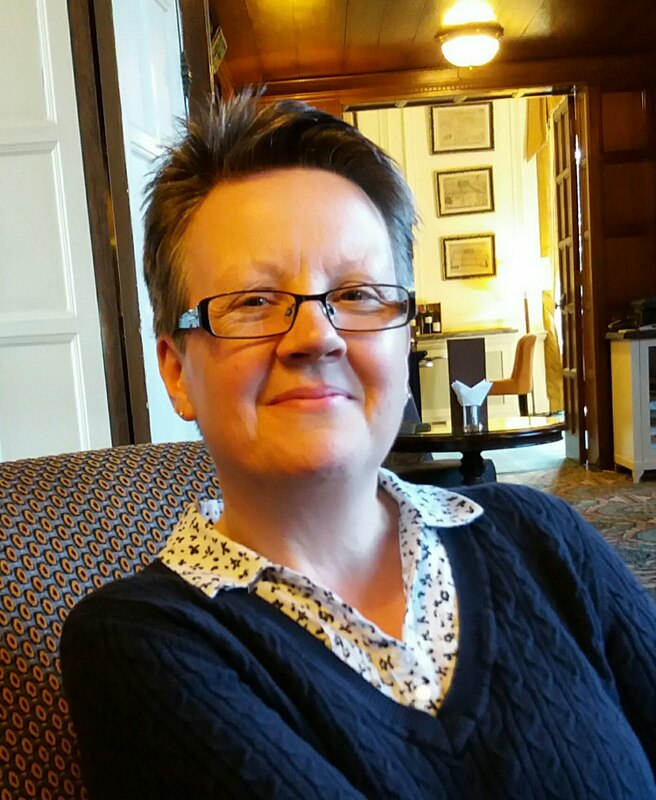 If you're joining in with our hop then you should have arrived here from our very own glittery Jak's blog, after me it's Lori for a sparkly sensation. If you want to start back at the beginning then Karen L's the place to be for a dusting of twinkle. There are 2 spot prizes somewhere along the hop for 2 lucky bloggers who leave a comment, so good luck and enjoy! These are both beautiful Jane! I'm sure your clients will be thrilled! oh wow, 2 for the price of one, gorgeous. 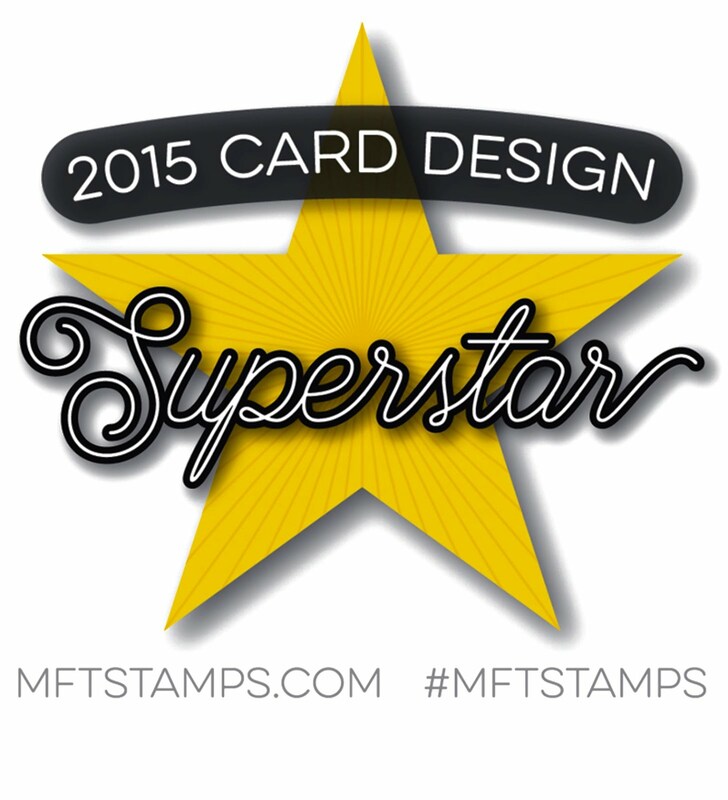 Both cards are beautiful and perfectly colored! Love the pretty papers you used! Very pretty, all the detail in the image almost makes my hands cold seeing the ice. Love it! Beautiful cards, Jane! Doesn't it 'frost' you when the glitter doesn't show well in the photo. Beautiful cards for gardening clients - your coloring is lovely and the DP is wonderful! Lovely cards, any gardener would be delighted to receive one. What great cards. I have birds visiting my garden and two of them are robins so I can just imagine if I left my watering can out that they would be perched as in your funtastic card.